He calls himself "your personal astrophysics" and he is one fly guy. Neil deGrasse Tyson has been in the public eye for a number of years but most recently he was the guy who demoted Pluto. 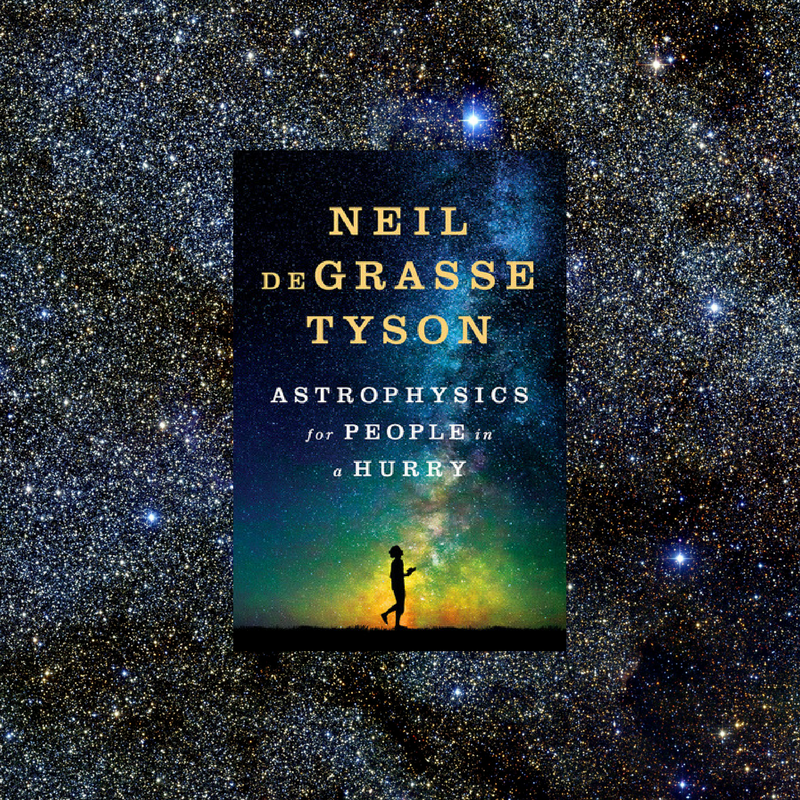 He has his own mission to educate the masses as the Director of the Hayden Planetarium in New York City, as well as the host of the podcast and tv show Star Talk Radio and the Cosmos tv series. I'm very familiar with his public persona and note that he's a scientist first, author second. 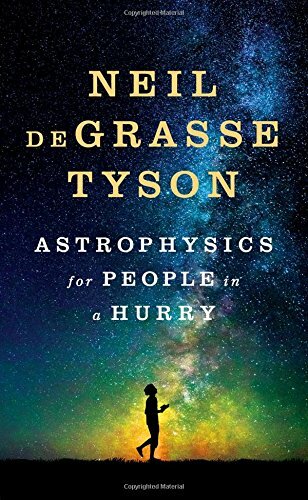 His latest book is Astrophysics for People in a Hurry, and I chose to experience it on audiobook (which I borrowed from the library). Tyson narrated it himself and I was familiar with his dictation and tone. It was also nice because you could hear where he was excited about an issue and where he felt more research was deserved. It's a short read at 3 1/2 hours of audio. I loved the chapter on the elements and how we use them in our everyday lives. I can't be sure he went through all 118 of them, but I felt most connected with this chapter because he named things I was familiar with. I like that he mentioned a lot of science history and important scientists, but it was SO MUCH that I can't remember any specifics. Sometimes it was like listening to a science textbook. It was almost too easy to lose focus on what he was talking about. I assumed "for people in a hurry" meant it was much simpler than he presented it. I would recommend the physical book or even the ebook over listening to the audiobook. Sometimes scientists can seem completely out of touch with what we're all dealing with. Tyson is often accused as being one of those scientist, so I was happy that in the last chapter, he takes a moment to show that he isn't out of touch. That he knows there are problems on Earth and that it might be tough to spend all day looking at stars if you don't have enough to food to eat. But he also notes that for him, knowing the universe is bigger than any of us gives him comfort. If you have a moment to see the universe and all it's glory, it's always joyous to see it through his. 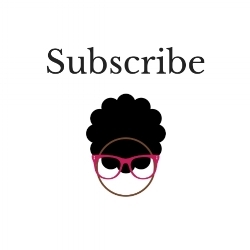 You can follow Neil deGrasse Tyson on Facebook, Twitter, or catch up on his podcast Star Talk Radio. Cosmos season two is coming back in 2019 but you can catch the first season on Netflix. I highly recommend it, all of it.